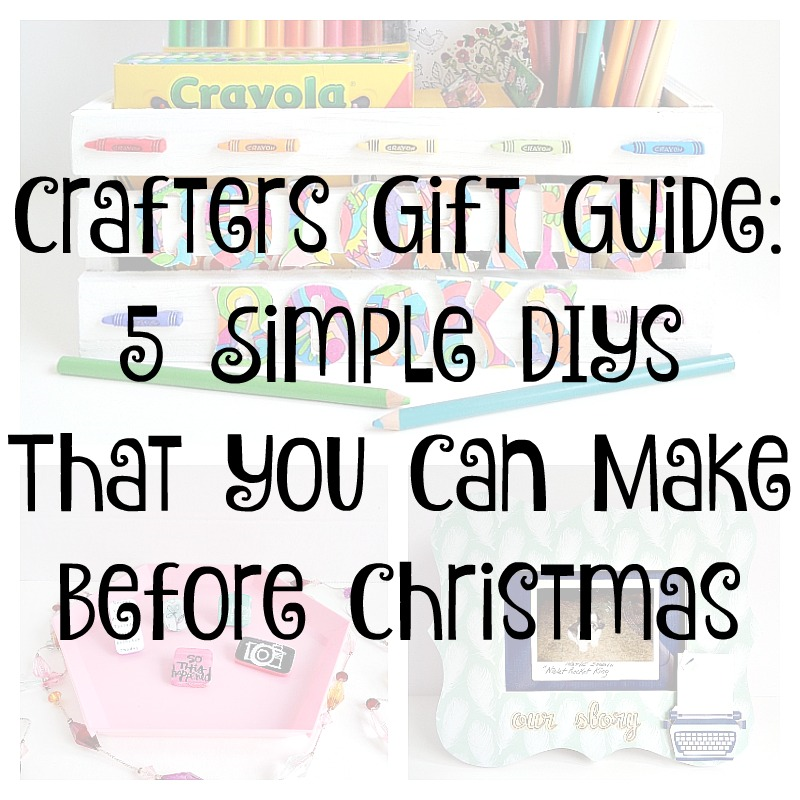 Today I have another installment of Crafters Gift Guide! As you can tell by the title, today I will be sharing with you 5 simple DIYs that you can make before Christmas. 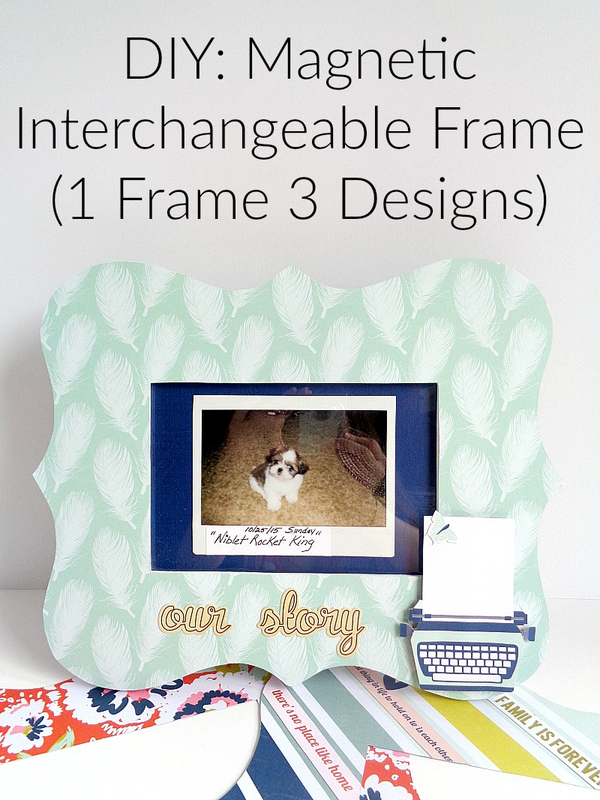 When trying to put this list together, I wanted to gather up 5 different but fairly simple DIYs that didn't require too much time to create. 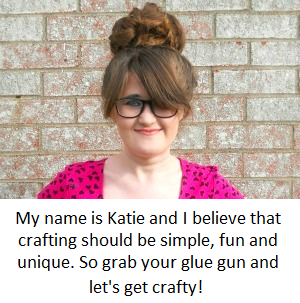 I also wanted to include those DIYs which didn't require too many ''unique craft supplies''. 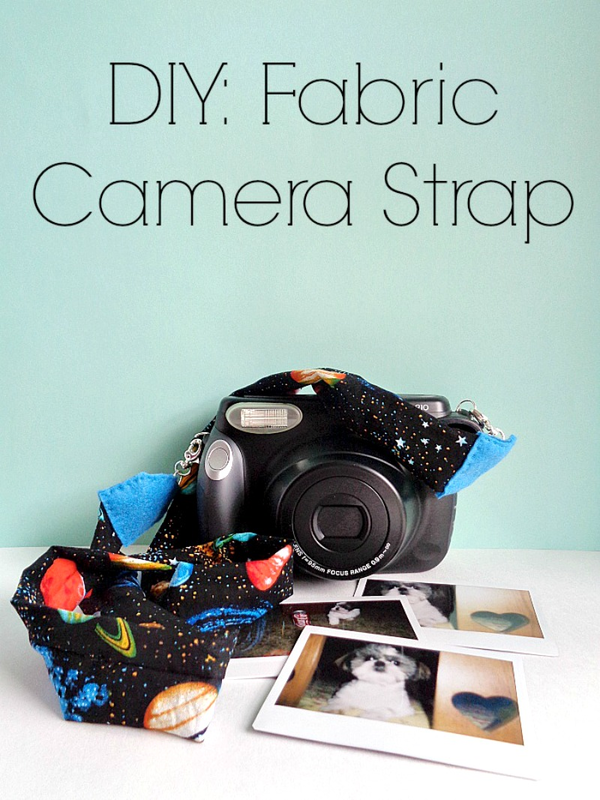 For example, each of these DIYs can be made with items that you most likely already have in your craft stash. 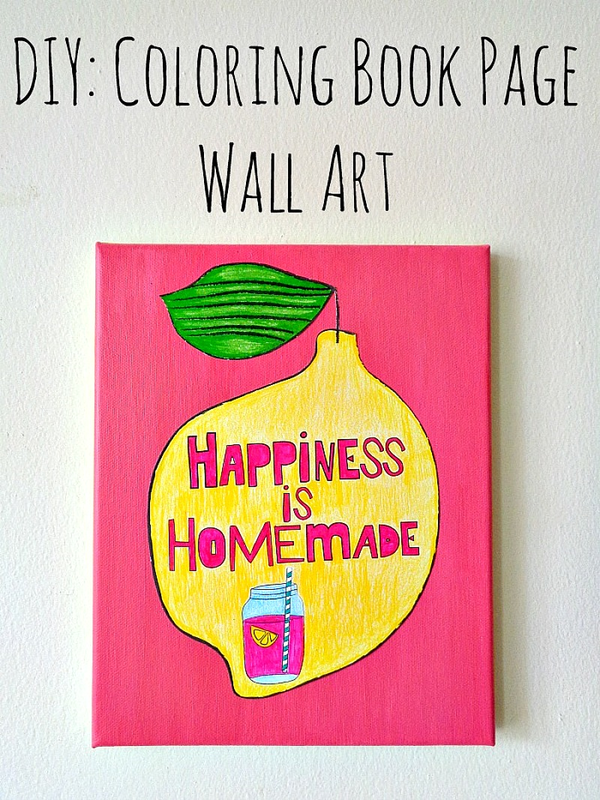 So, to see what 5 simple DIYs that you can make before Christmas, keep reading below! 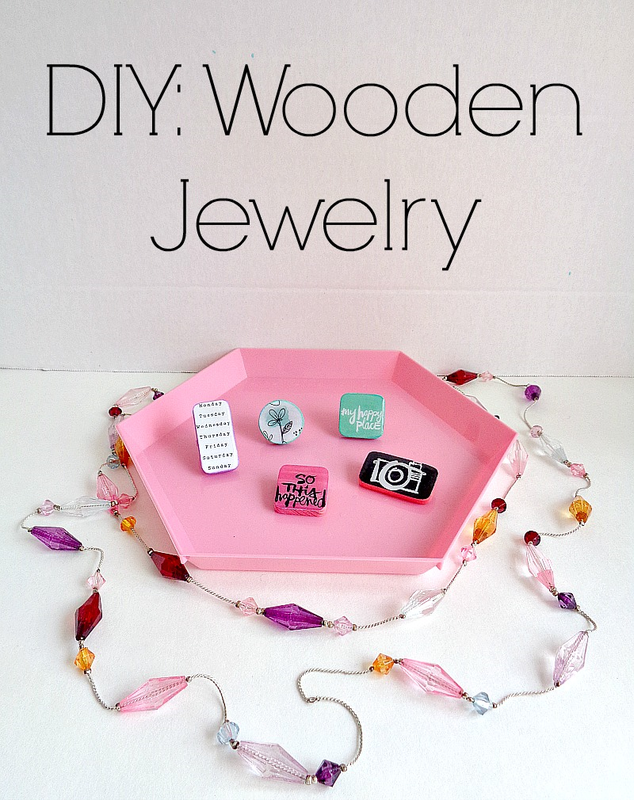 I will say, that the only DIY that takes a little time to make, is the wooden jewelry. This is because I added a special type of top coat with takes 24 hours to dry. 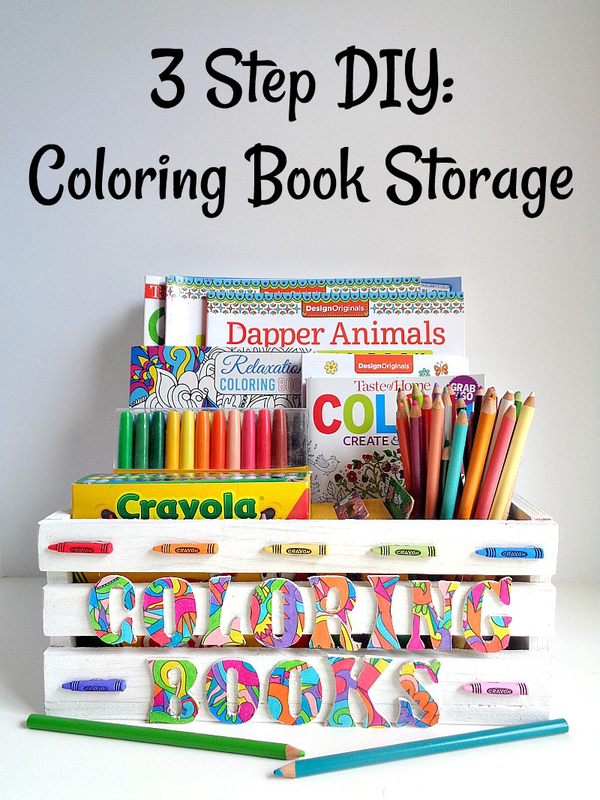 However, you can always change these DIYs to fit the craft supplies that you have on hand. 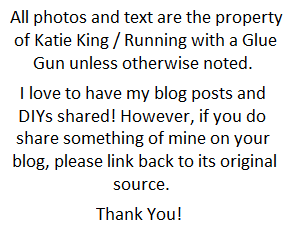 Also, if time is short and you can't make the entire DIY how it is written, that is ok! You can always use these projects as inspiration when creating your own projects. 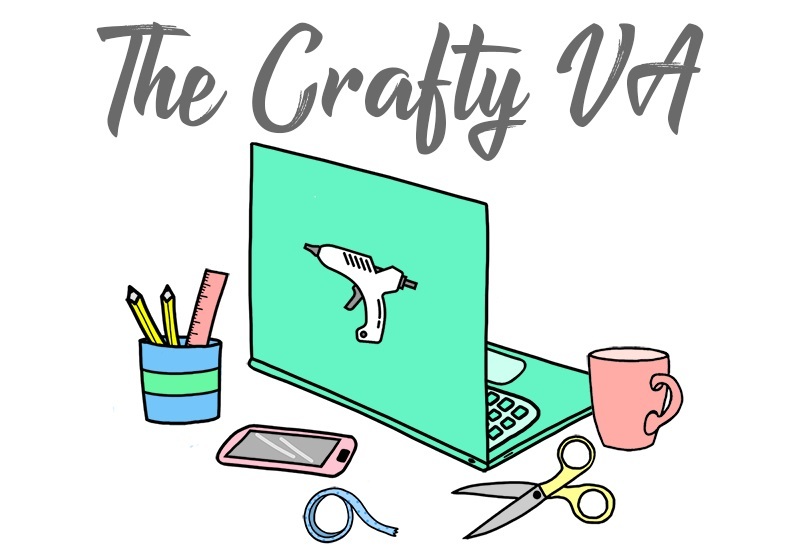 Remember, you know your craft supplies, craft skills, and craft schedule better than anyone. So, if you feel comfortable switching a supply out for another or want to skip a certain decorating step altogether, you go right ahead! Have you made any handmade gifts for the holiday season? If so, what did you make?